Adding a home addition to your property is the best way to increase your current living space and add value to your home. When you purchased your home, you might not have had the need for increased space for living, storage or entertaining. Here at Clean Cut Construction LLC in Ridgewood, we understand that your home addition ideas are unique to your requirements, such as a basic expansion for an extended family room or a detached guesthouse with a concrete foundation. Our construction team of residential architects and home addition general contractors is ready to conceptualize your home addition ideas. Second floor additions are common in Ridgewood, especially when your property building space is limited. A conventional design practice in building a second floor home addition is to begin by duplicating the first floor and eliminating non-essential areas. 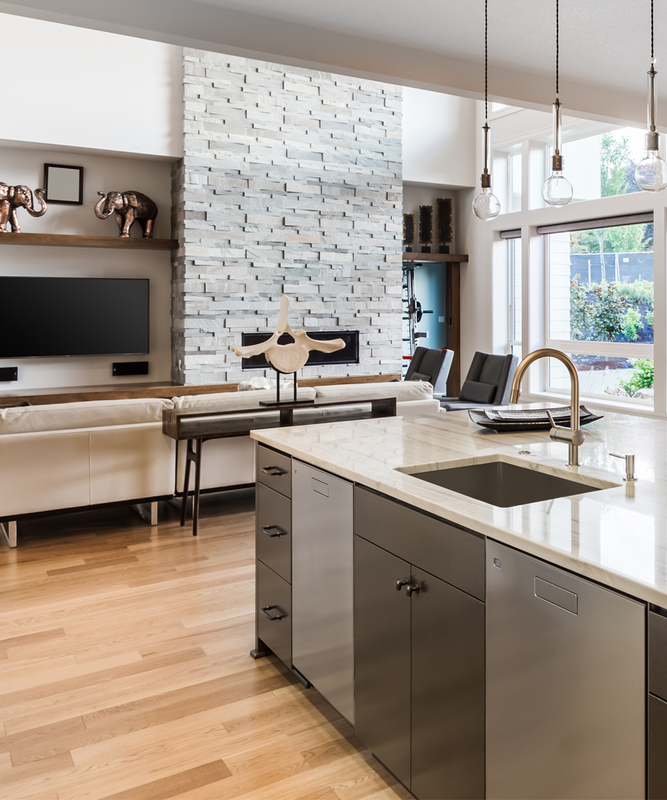 You won’t need a second kitchen upstairs, so at Clean Cut Construction LLC, we can replace that area with extra living space. Additionally, copying the area of the first floor bathrooms ensures that the main utilities running to them are aligned between the floors. For more information about Clean Cut Construction LLC and home addition services we provide in Ridgewood, please contact us at (201) 406-4024 today to schedule your free, no-obligation estimate. We are happy to answer your questions and provide details. All information provided is provided for information purposes only and does not constitute a legal contract between Clean Cut Construction LLC and any person or entity unless otherwise specified. Information is subject to change without prior notice. Although every reasonable effort is made to present current and accurate information, LinkNow™ Media makes no guarantees of any kind.